Focus on your research, not on management. LabSpace is a project management tool for academic and industry Life-Science research laboratories. With 6 modules, LabSpace covers major needs of any research lab. 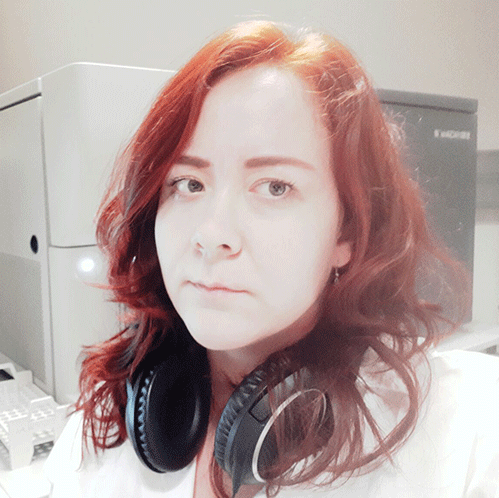 LabSpace help us organize daily lab-work and gives the ability to look back on what has been done in each experiment, so we could be sure that nothing will be lost. 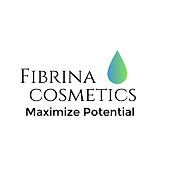 LabSpace has allowed Fibrina Cosmetics to stay on top of its inventory, keep everyone informed of ongoing lab projects, all while keeping documents secure and ready for publishing when ready.